January 27, 2015: The most successful motorcycle racing school in the world, the California Superbike School (CSS), is all set to return for its fifth year at the Madras Motor Race Track (MMRT) in Chennai. 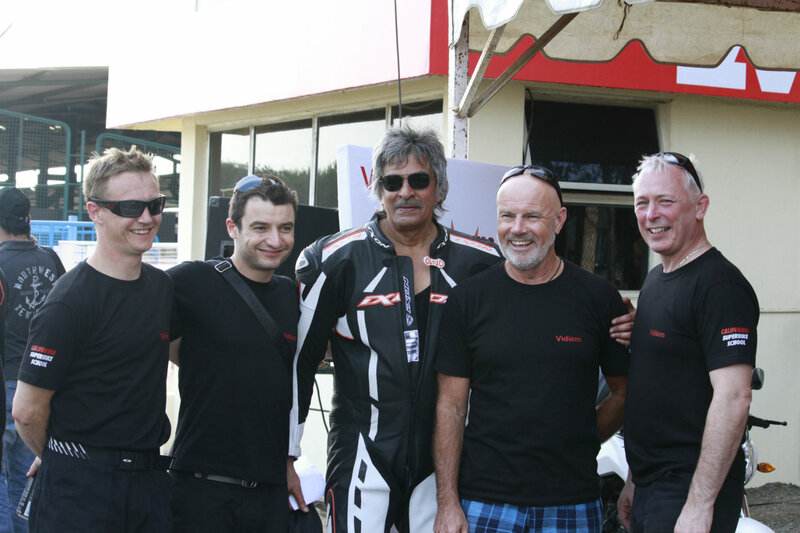 Having produced World Champions such as Wayne Rainey, James Toseland, Thomas Luthi and Chris Vermuelen, the school founded by the legendary Keith Code returns to Chennai after four very successful stints since arriving on Indian soil for the first time in 2010. 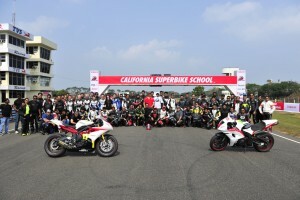 The California Superbike School was founded in 1980 by Keith Code and has trained over 1,75,000 riders in 30 countries including riders in MotoGP, World Superbikes (WSBK) and various other national and international road-racing series. 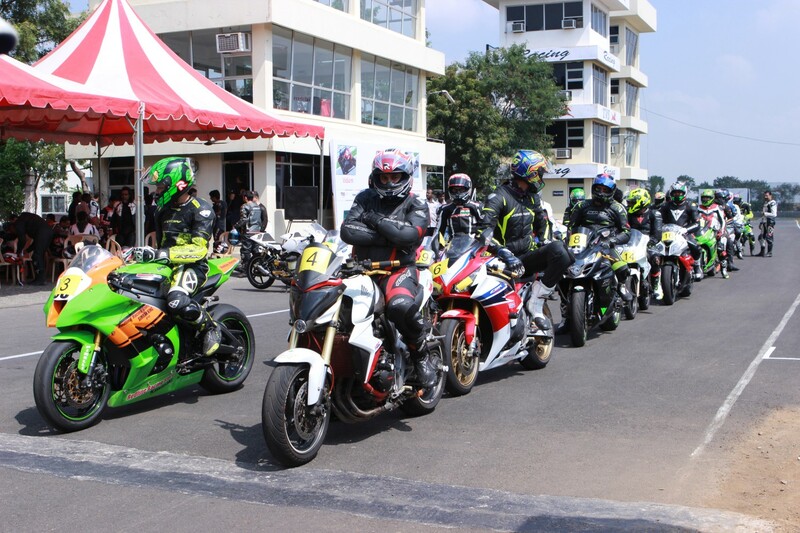 An initiative that helps one evolve his or her riding skills into a safer yet faster rider, the school had all of its 126 slots for 2015 booked within a day of opening its registration to the public. 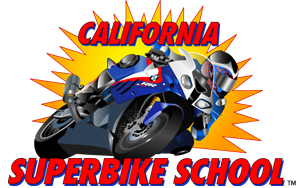 The school offers comprehensive training for riders of Grand Prix and Sports bikes to full dresser Harleys and Cruisers. The first year of CSS's presence in India in 2010 marked the school's very first foray into South East Asia and TT Varadarajan, the man spearheading the entire operation is proud of the growth it has achieved since its inception, “We brought the school to India to satisfy two main goals: One is to provide the right skill sets that are necessary to perform at the highest level of motorsport to talented youngsters who do not have access to world class training. 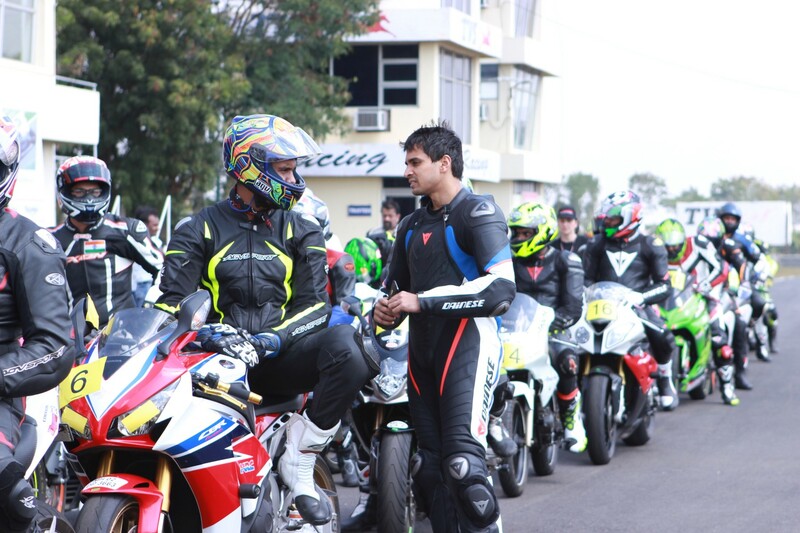 The other is to improve the riding skills of every motorcycle rider to make him/her conscious of safe riding practices, which is the responsibility of any motorcycle rider on the road. "The Indian motorcycle industry is evolving and with bigger displacement bikes on offer, attending CSS will help new riders cope with the increase in power of these larger and faster bikes. We've had an amazing response to the school over the first 4 years and we’re all really looking forward to taking it to a new level once again in 2015.” added Mr. Varadarajan. 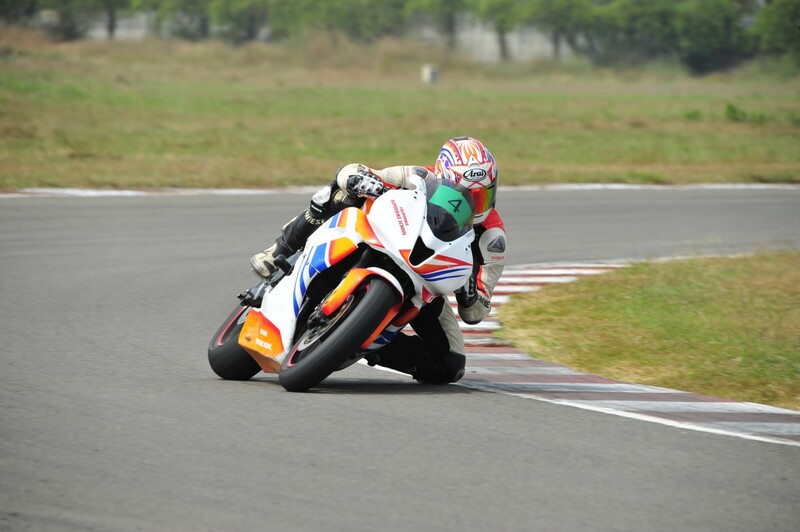 In 2015 CSS India plans to roll out a spinoff of the school that is targeted towards people who use two-wheelers as their primary mode of transport. While CSS's focus is on providing instruction on technically sound riding practices on a race track, the new program is more accessible and is conducted in open spaces within city limits. 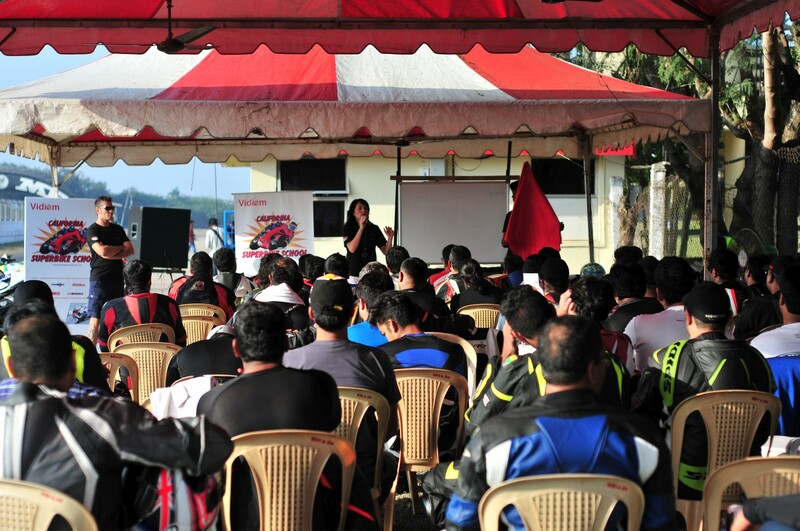 It is intended to cater to "everyday two wheeler commuters" in an effort to reduce road accidents & fatalities by teaching them about safe riding practices. CSS recognizes that India has the most unsafe roads in the world. Every year India records the most number of road related fatalities worldwide and a majority of these fatalities involve two wheelers. The new curriculum is designed to provide instruction on safe and skilled riding practices to the people who need it the most - students & young professionals who use two wheelers to commute to college and office. 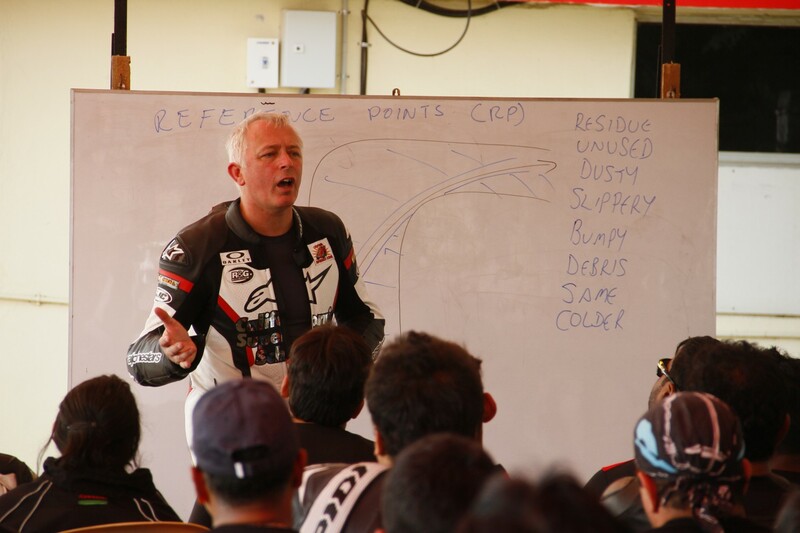 The technology that it is based on has evolved over decades of thorough understanding of rider & motorcycle interaction. The school runs over 2 weekends and offers three different levels of training over 3 days on each weekend. 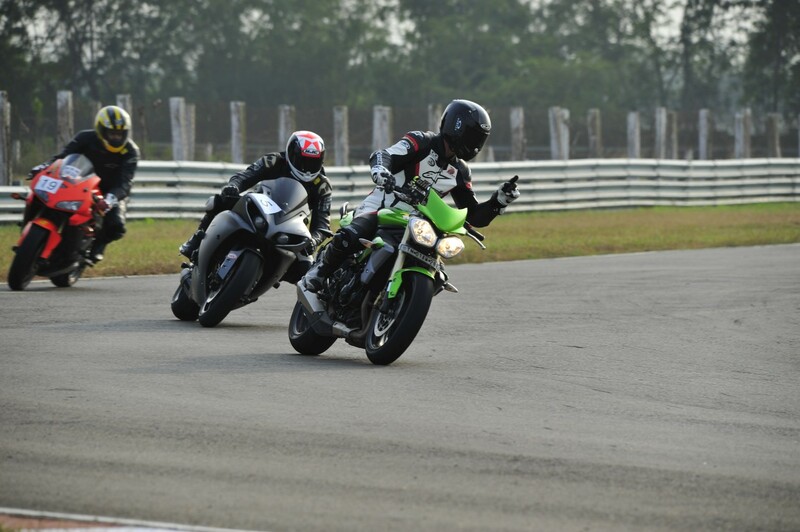 Students receive the most effective progression of skill sets ever devised for learning the techniques of riding and cornering, to help ride safely and responsibly on the road as well as on the track. The 2015 CSS in Chennai kicks off with a 3 day course from January 30th - 1st February followed by another 3 day camp from February 6th – 8th.